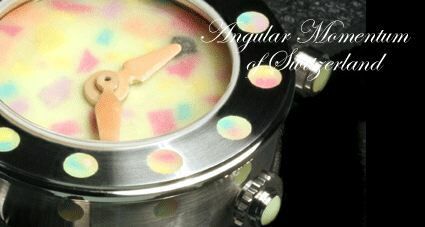 Angular Momentum has developed a new artisan watch, the bright glowing Email Lumineuse, with new discovered color pigments allowing the production of Email Lumineuse in any pastel candy colors. The incorporated color pigments are visible in daylight. In the dark, the luminous Sulphates glow without relevant impairment of the incorporated color pigments. The first time, the candy-color Email Lumineuse is processed on the Ladies Freehand Sports Watch, named “Luminous Candy Box”. The dial and case inlays are made in “Cassata style”, small pieces of colored enamel are interspersed on a yellow enamel base and then fused. The hour and minute hands are just coated with a thick layer of orange Email Lumineuse. Both, the hands and the dial are dusted with Email Lumineuse Sulfate powder in a final step. Three-body Staybrite® 1.4435 NCu watch case with centered corns. 12 mixed candy-color Email Lumineuse dots on bezel and case side, mixed candy-color Email Lumineuse dial, candy-orange Email Lumineuse hour and minute hand. Dial and hands are dusted with luminous powder. stainless steel crown and lug fittings with Email Lumineuse Cabochons. Front crystal bombe sapphire 48.200 ct. stainless steel back with candy-color Email Lumineuse on the reverse. Case caliber 43.00 mm, rubber strap with Angular Momentum‘s Freehand-fittings. Swiss-based Angular Momentum creates unique artisan timepieces that are individual works of art. Check their collections at Angular Momentum of Switzerland. 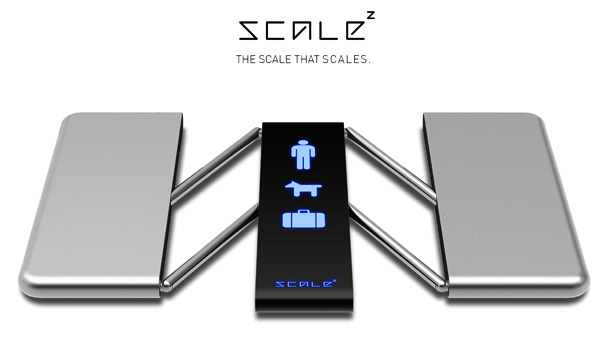 Designed by René Woo-Ram Lee, the super hi-tech Scale Z goes above and beyond the boring task of weighing items, such as yourself, your pets or even your luggage, that can be displayed proudly in your guest bathroom for all to oggle over. You can heard the bathroom buzz from down the hall…”No move over, I want to weigh myself”. “Look at the way it changes colors”. ”Omg, this is so cool”. Before you know it, there is a party going on in your bathroom, of all places. 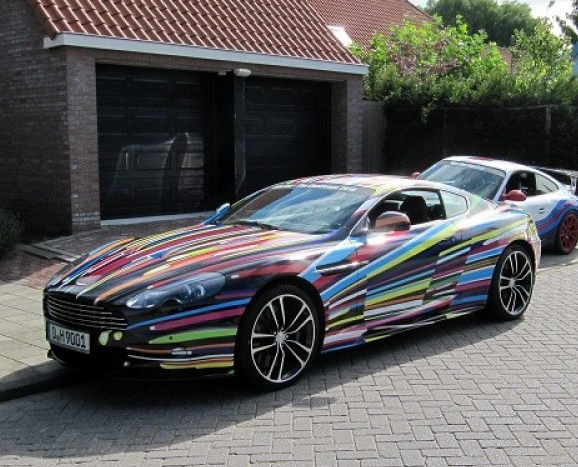 Pimping you ride is an understatement when it comes to the new Jeff Koons Designed Limited Edition Aston Martin Carbon Black DBS, based on the top-of-the-line GT that serves as James Bond‘s ride of choice. The Carbon Black edition has a unique black paint process designed to deflect the light at different angles, plus lightweight carbon-Kevlar seats upholstered in black leather with silver stitching, piano black trim, special wheels and a lot more options. Trivia: Did you know…Kevlar (also called poly paraphenylene terephthalamide) production is highly expensive. This is due to the difficulties arising from using concentrated sulfuric acid, needed to keep the water-insoluble polymer in solution during its synthesis and spinning. Riding in this car you’re ensured of at least top quality backside safety and many stares to boot. Would you drive this car? 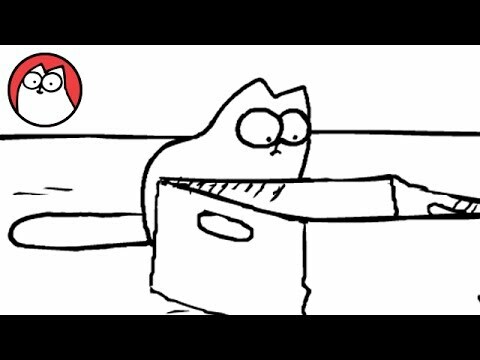 A new video from ‘Simon’s Cat’ by Simon Tofield. A curious cat investigates an empty cardboard box. Brilliantly on point, as usual. We are naive. I say this because how many times have you heard the quote “Things were different back in the day, it was so much better than it is now because…” in relation to most topics discussed. But like a bad relationship, we tend to forget all the negative aspects once enough time has past. It’s been fifty years since Harvest of Shame first aired on television, but how far have we progressed in terms of farm worker rights? 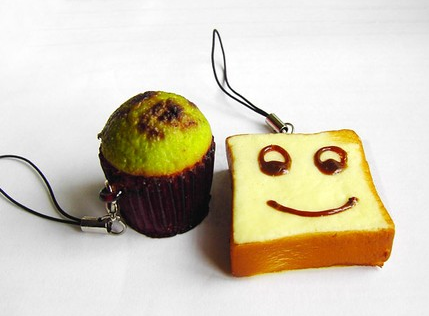 You will see, not very far in this video “The Cost of Food” from Bianca Fortis.